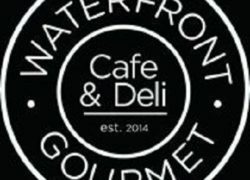 Visit waterfrontgourmet.com to plan the menu for your upcoming event both corporate and domestic. They are professional business catering services who can transform your events into something very interesting, delicious and special for your guests. Their prices are highly reasonable. If you wish to discover some authentic tastes across your favorite dishes, you must not miss visiting waterfrontgourmet.com. They are specialists across the finest range of gourmet cuisines. They provide a surpassing waterfront dining experience with their menu renewed all the time with something new. 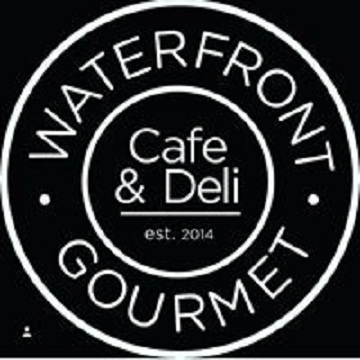 If you are preparing for an upcoming event, there can be no better way to give a real treat to your guests than by ordering your foods from waterfrontgourmet.com. They supply foods for all occasions all over Philadelphia. Their foods taste great and the prices are reasonable.